Story and photos by REDintern Nathiyaah Sakthimogan. 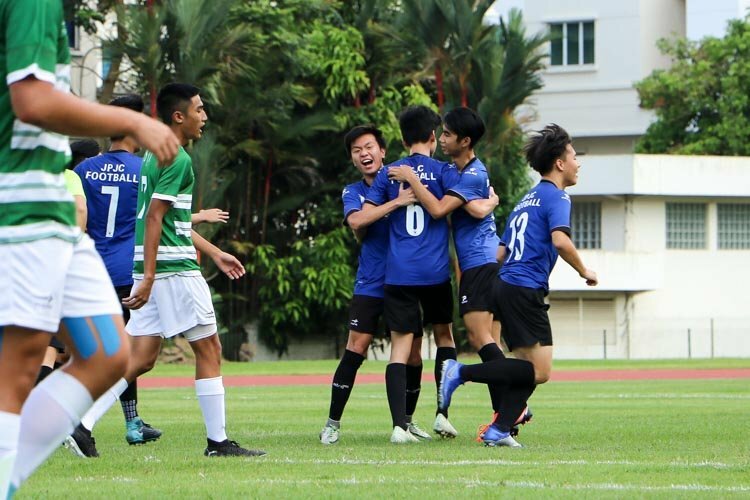 Innova Junior College, Thursday, April 26, 2018 — Victoria Junior College (VJC) got their second win in the second round of the National A Division Football Championship after beating Nanyang Junior College (NYJC) 3-1. The game brought about a display of attacking football from both sides. 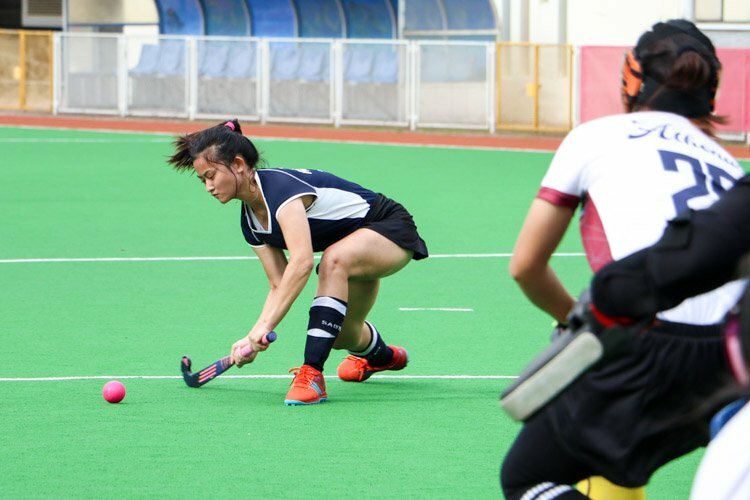 Both teams were playing at a high tempo, but it was VJC that took a two-goal lead before NYJC pulled one back. But a couple of errors at the back from their defence helped Muhammad Haikel (VJC #11) to get his 2nd of the day and the win. The first ten minutes of the game saw both teams have a good share of the ball but it was VJC that broke the deadlock 14 minutes in. Muhammad Haikel’s (VJC #11) pressing of the opposing defence paid off when he won the ball off the NYJC centre back in the penalty box, before calmly slotting past the goalkeeper. 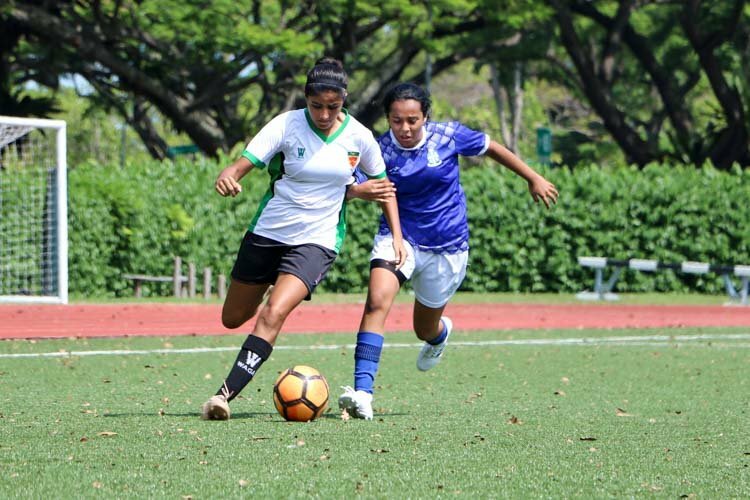 The goal slightly shifted the momentum of the game towards VJC as they continued to pose threats from their wingers. 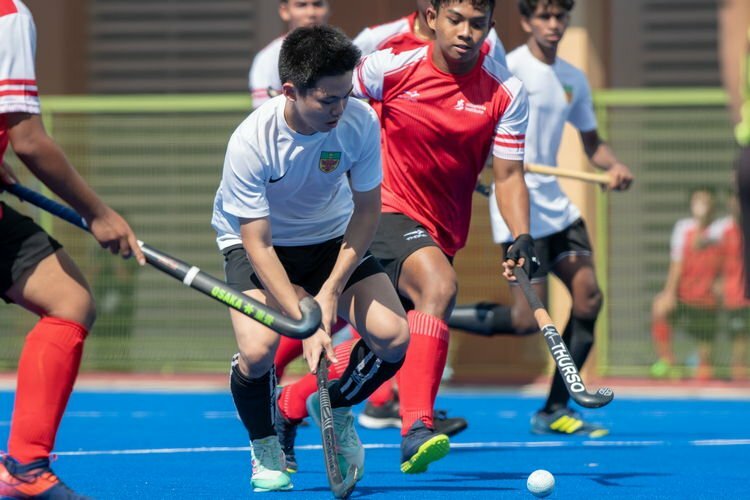 Muhammad Haikel was once again a problem for the NYJC defence when his attempt to cut the goalkeeper forced a NYJC defender to foul the forward in the penalty box. 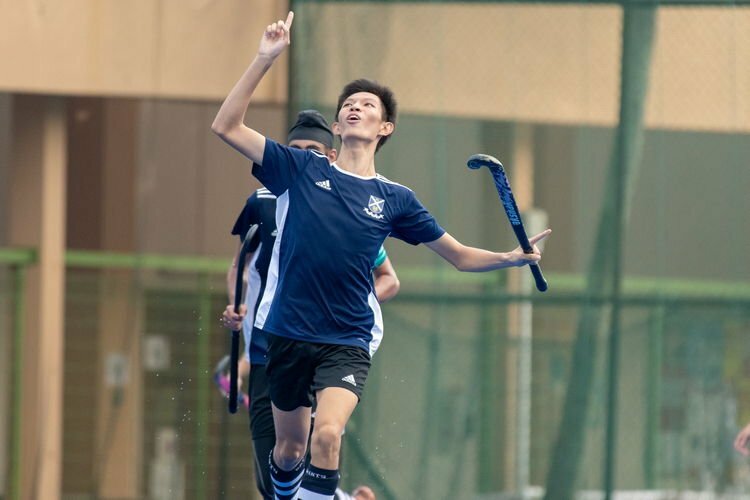 The resulting penalty was coolly converted by Glenn Kweh (VJC #10) to give VJC a two-goal cushion. 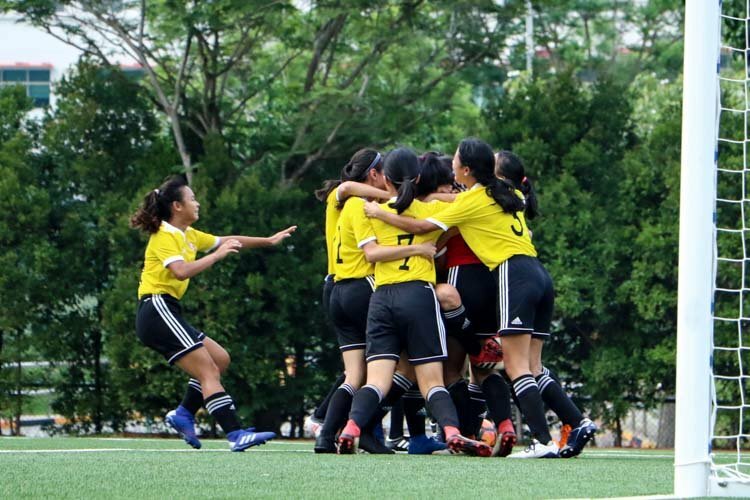 Despite the scoreline, NYJC were not sitting back and continued to try to break the VJC defence. 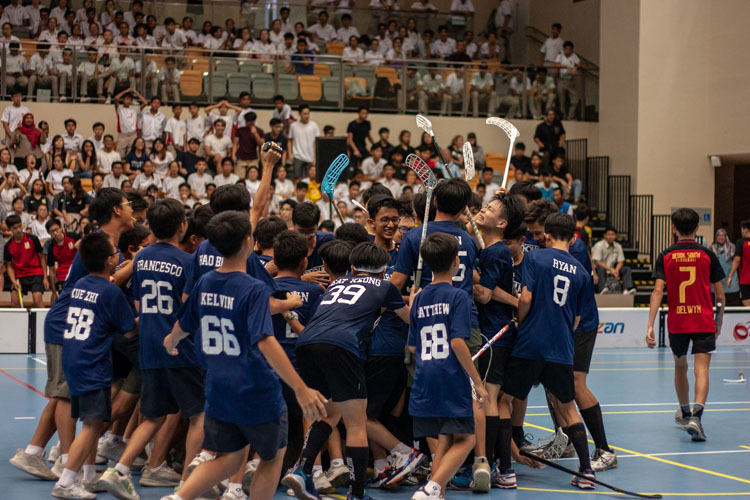 Their efforts were rewarded after a beautiful through ball from Kagitani Jo (NYJC #10) fell for Wei Yang (NYJC #11) who timed his run perfectly before putting the ball over the keeper and into the net. 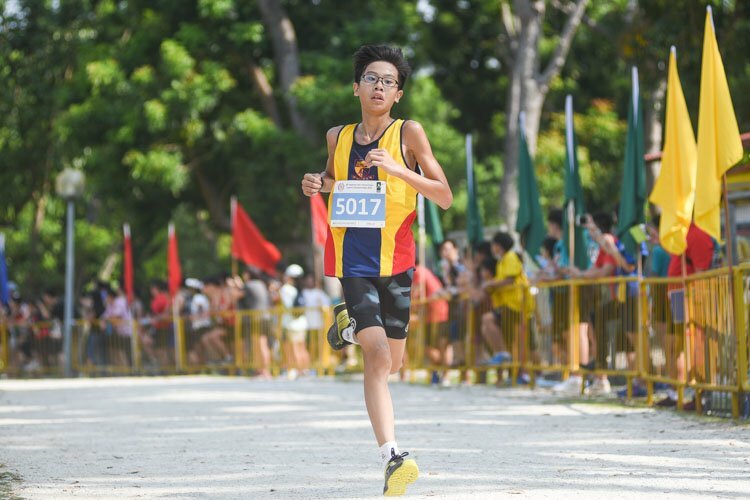 However, VJC bounced back from conceding almost immediately after a poor clearance from NYJC’s goalkeeper fell right for Muhammad Haikel who then easily restored VJC’s two goal lead minutes before the halftime break. 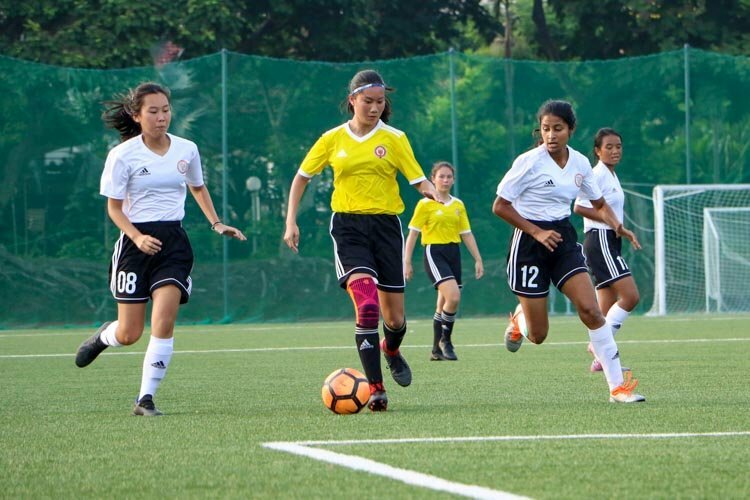 The second half saw NYJC coming out eager to attack. They were playing from their wingers and producing more crosses into the penalty box only to be stopped by the VJC defence. The game was unfortunately interrupted by the lightning alert in the 57th minute, forcing the game to be delayed for over two hours. The last 23 minutes saw NYJC go all out on their attack. They came close many times but were denied by the disciplined defence of their opponents. 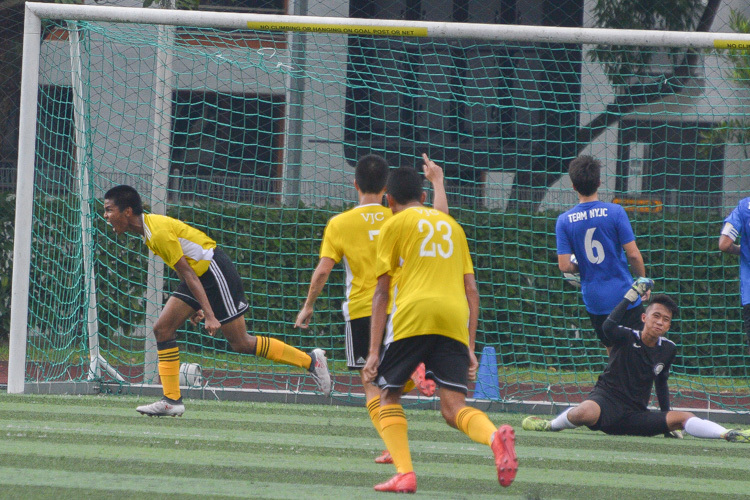 Despite shifting to a more defensive tactic, VJC almost extended their lead with their quick counters. NYJC’s goalkeeper Javier Chua (NYJC #1) was forced to make crucial saves to keep his team in the game. With just minutes left on the clock, Muhammad Haikel (VJC #11) denied NYJC a goal after he popped up with a brilliant off the line clearance. VJC’s defence remained a hard wall to break for the last couple of minutes before the referee blew for the final whistle. 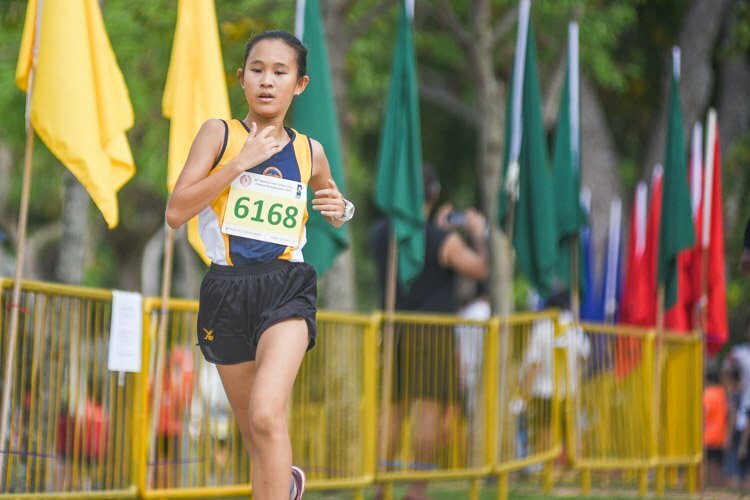 This victory is VJC’s second win of the quarter-final stage keeping them top of their table. 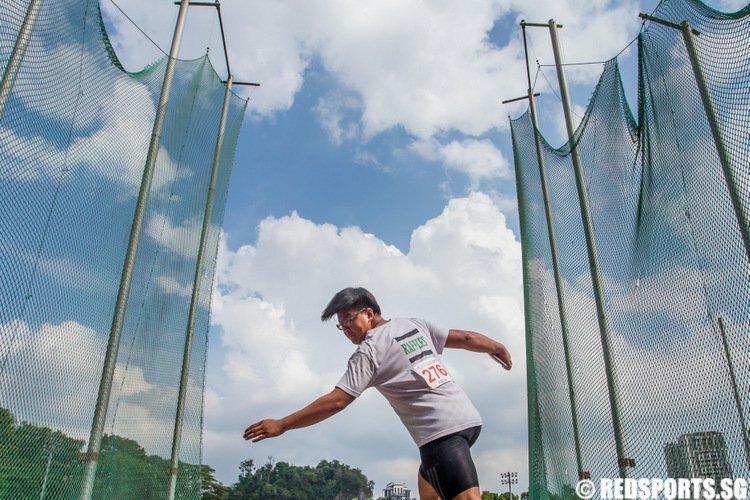 They will face Anglo-Chinese Junior College (ACJC) in their next game.